We are the Ones we Have been Waiting For…. Just after Summer Solstice, there is this palpable exhale of activity on the farm…the fields are mostly planted, the weeds have been kept at bay, and we watch the diversity of foods slowly ripen for harvest. In this midsummer, when the days are long and the sun is fierce, there is a slight pause of activity as we watch the plants stretch and dance towards the sky. 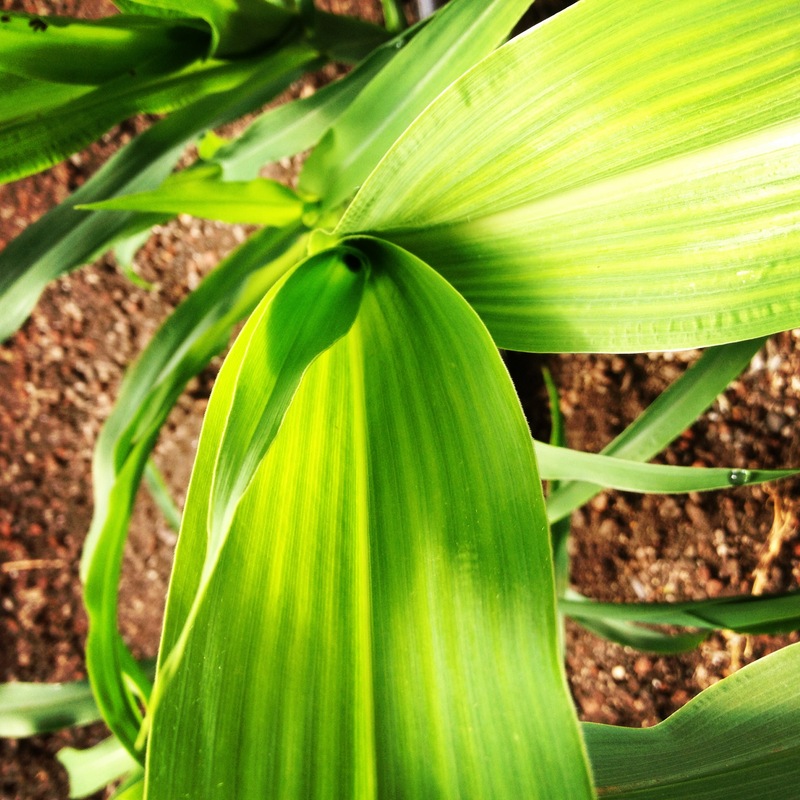 It almost seems like we can hear the plants growing, the corn nearly doubles each day, and the seeds unfurl from the soil with such incredible force and vigor. Soon it will be a flurry of movement to put the harvest up and gather the seeds for the next cycles of planting..
As the moon waxes towards full, I take a quiet moment by the river to reflect upon the last few months; months that were a whirlwind of travel, teaching, farming, and writing. 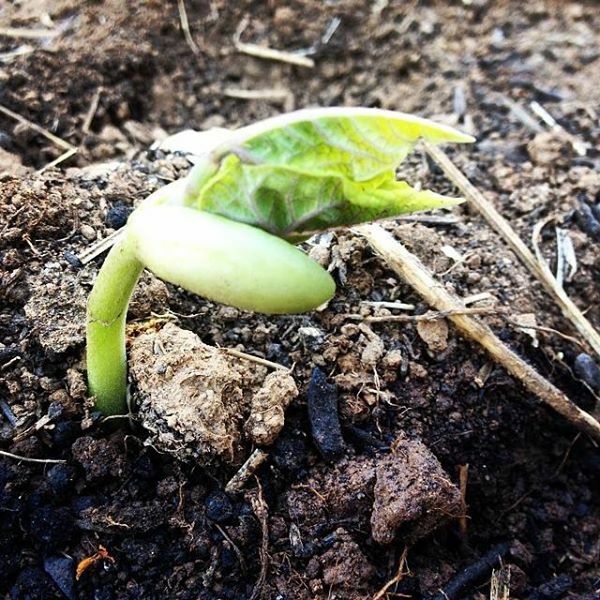 To continue to move forward and be present with the wonderfully transformative occurrences that happen daily on the farm with our incredible Seed Seva educational program, its imperative to take the time to metabolize the memories and experiences that I have been graced with. Everything along this path is a little gift from Creation, and I must take the time to fully honor each experience in all the ways it makes me a better person, mother, seed steward, teacher and lover of life. I had the honor and privilege of facilitating a powerful educational circle called Seed Keepers. Hosted in the beautiful lands of the Shakopee Mdewakanton Sioux community in Minnesota. 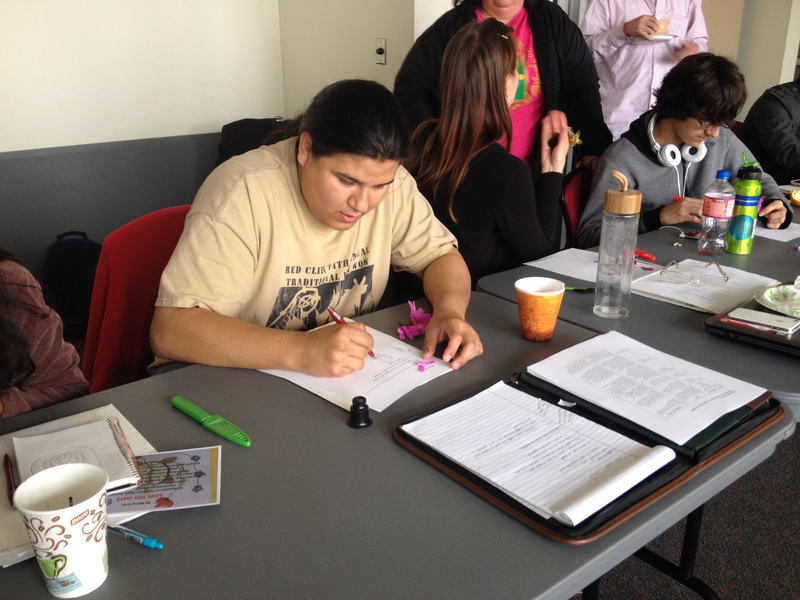 The focus of Seed Keepers was on empowering and equipping indigenous leaders with the tools and knowledge on how to re-integrate seed stewardship back into their communities and create sustainable projects and programs that focus on tribal seed sovereignty. At this most recent event, we had over 30 participants from many tribal communities all over the country, including Dakota, Lakota, Anishinaabe, Oneida, and Chippewa and Umatilla nations. 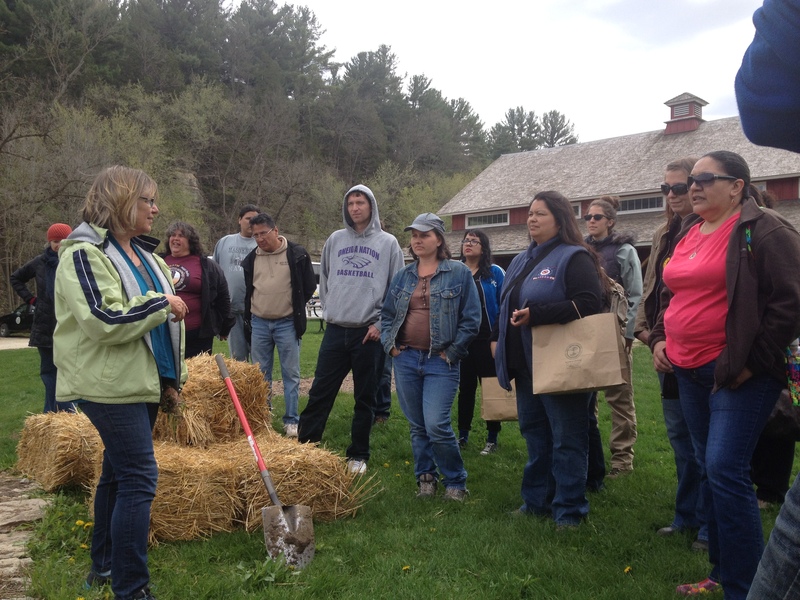 The week was filled with a diverse range of lectures, hands on activities, group discussions and presentations on issues surrounding food and seed sovereignty within tribal communities. 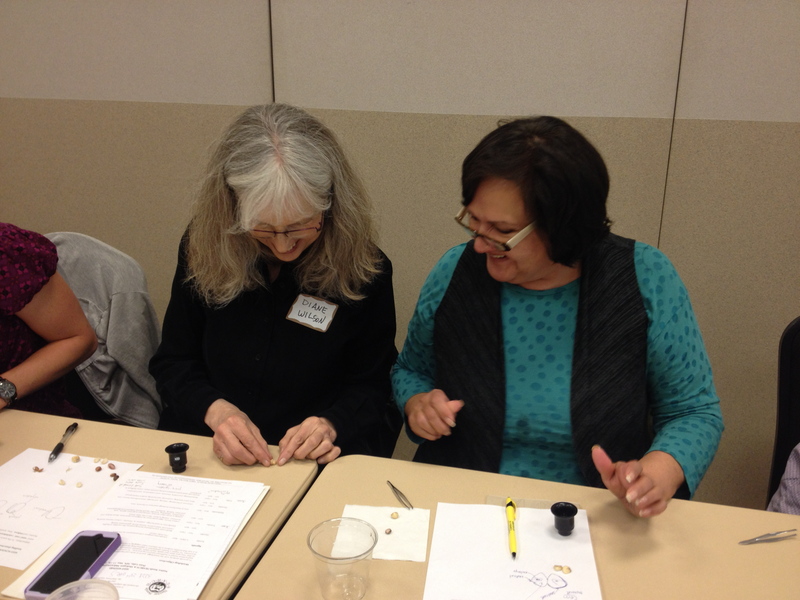 What ways in your community are you supporting seed savers and seed keepers? How do we value and support the work of these people in our community, and how do we make a community seed resource that is sustainable? Can we envision the Seed Commons, and coordinate collaborative efforts to care and protect for our seeds that is in right relationship to our indigenous cosmology? How do we recreate an economy that doesn’t treat seeds as objects but as living breathing relatives? There were many powerful stories and answers to these questions from our spirited indigenous leaders here. We took the time to strategize and outlines action plans on reviving seed stewardship programs, identifying both the challenges and assets that each community has in relation to sustainable seed programs. Overall, we see the role of seed stewardship as a powerful mechanism for cultural renewal. There are so many positive implications of this Seed Keeper gathering in relation to agricultural development, cultural renewal, and collective health goals within the many tribal nations that were represented. 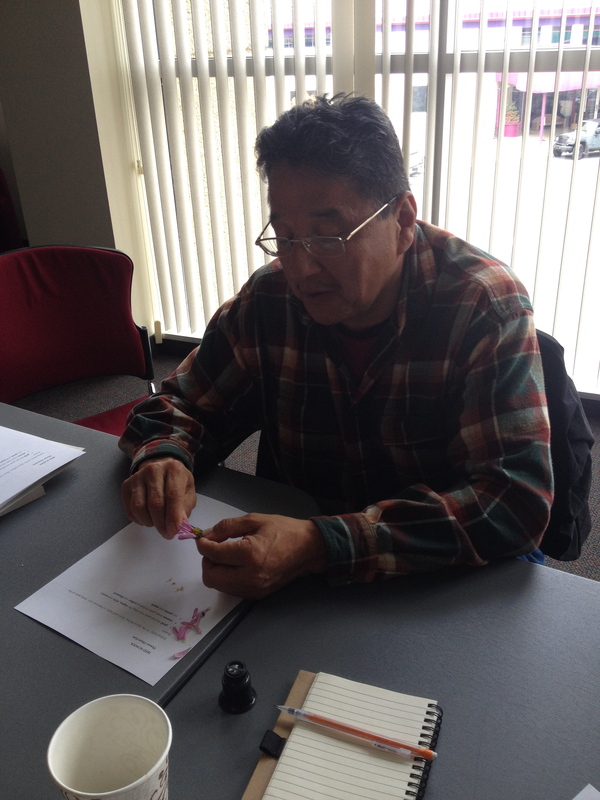 Many tangible outcomes and new projects have begun to sprout as a result of this week-long Seed Keepers gathering. 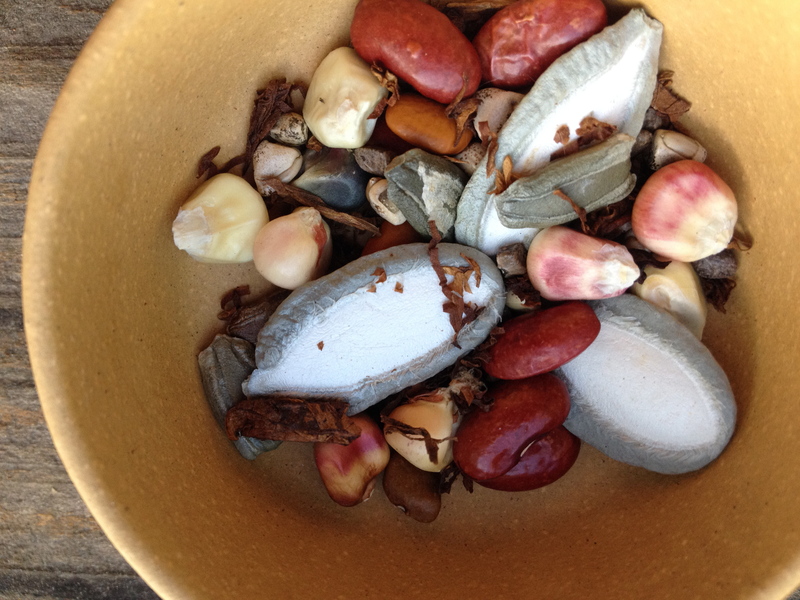 A group in the Great Lakes region is establishing a Intertribal Seed Alliance, which will help support indigenous seed efforts in the Great Lakes region and beyond. 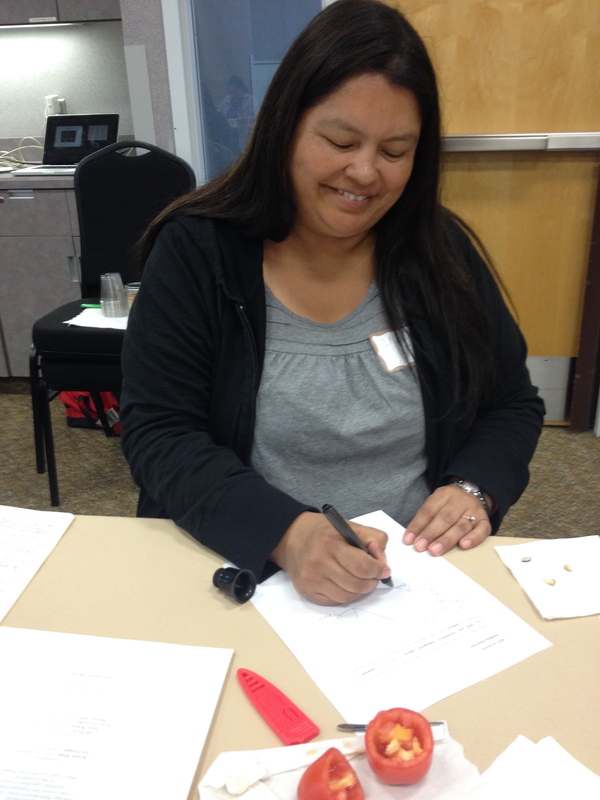 Also, many committed to be a part of a working group to create a collaborative framework and declaration for ethical seed stewardship and indigenous seed guidelines for tribal communities to adopt to protect their seeds from patenting and bio-piracy. This week long gathering couldn’t have been possible without the collaboration of many organizations. This event was co-sponsored by Native Seed SEARCH, First Nations Development Institute, Intertribal Agricultural Council, Clif Bar Foundation, and the White Earth Land Recovery Project. Many positive seeds of hope were sown during our week together. We are looking forward to hosting future Seed Keeper gatherings to support this momentum around tribal seed sovereignty. What was the most empowering aspect of the gathering for me? It was joining together in solidarity with a diverse circle of indigenous peoples, all fiercely dedicated to the loving stewardship of both indigenous seeds and the rich tapestry of cultural traditions around traditional food and agriculture. This circle of people of incredibly good hearts and minds, is the hope of our people. In their hands, they hold the ancient seeds that held the hope for our ancestors, and they selflessly carry them forward for future generations. The common sentiment amongst this impassioned group of seed stewards was clear; We do not own these seeds, we borrow them from our children. What an act of courage for our ancestors to keep the seeds protected and safe in the face of violent transitions, relocations, assimilations, and war. What an act of courage to think creatively and proactively in the face of disease, and look to food, agriculture and seeds as a vessel for our collective healing and transformation. What an act of courage to plant a seed and save it again for future generations. Each one of us Seed Keepers, and the communities we come from, has chosen to take the path of the survivor. Just like our seeds, we have overcome so much adversity. This is a story of healing through many generations. 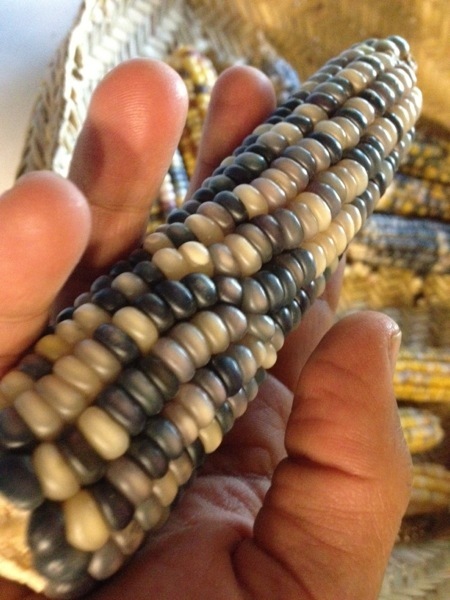 This is the story of a mother who sings the songs of the sacred corn to her children. This is the story of children being proud of who they are, who they come from. In the beat of the water drum and the seeds of the rattle. This is the story of intergenerational resilience coming alive to dance into another day. These traditional seeds and songs nearly lost their roots in this world when the foods were no longer planted because the land lay scorched and poisoned, and the minds and the hearts of the people were disturbed by the death of that most treasured to them. Do you know the weight of the grief associated with the loss of your most ancient and revered foods? It has been carried in deep places within the hearts, minds and bodies of our Native people. In the face of so much adversity, both historically and currently, these Seed Keepers are rising up to the call of our time; to bring our indigenous foods back onto our daily plates, and re-indigenize our healthy way of living in balance with our beautiful lands. This Seed Keeper movement is calling upon the actions of indigenous peoples of all ages. The time has come to join the path of the peaceful warriors of the seeds. Each of us Seed Keepers comes from a unique and vibrant food tradition, and it is a powerful time to witness the revival of these food and life-ways. As we raise the ancient seeds again, we sing the honored songs that breathe the life into each grain, each seed pulsating the vibration of life that is immemorial. 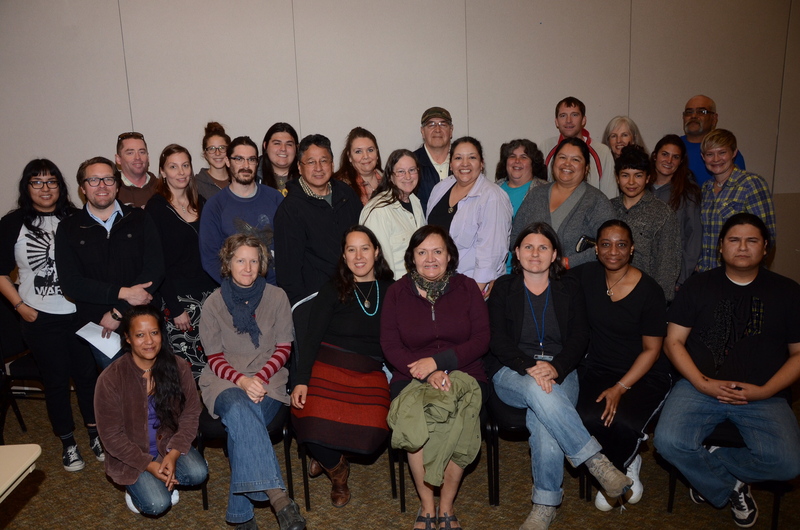 Upon leaving the gathering, all the Seed Keepers are re-integrating into their lives and work with renewed purpose. Amos Hinton of the Ponca Nation was part of our circle, and carried with him the vision of seeing his peoples’ traditional corns planted in the tribes ancestral homelands. 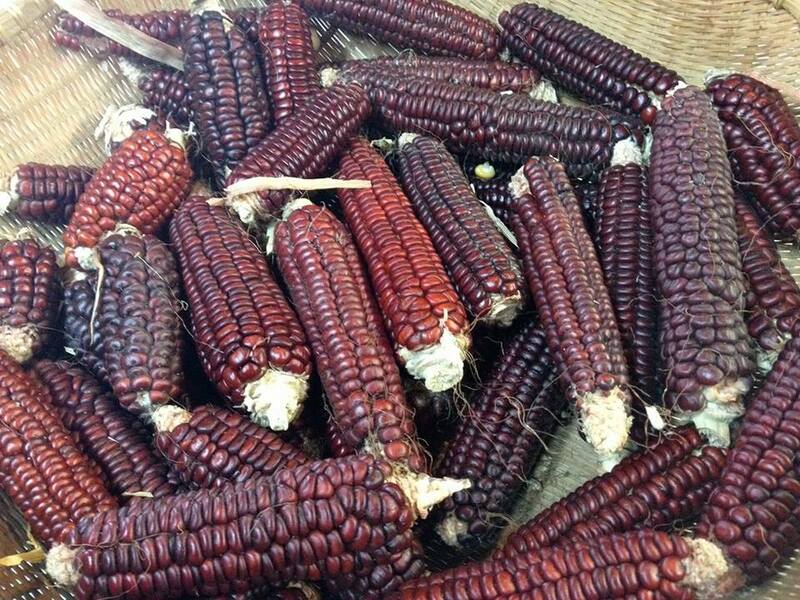 In this moment, the Ponca Nation’s sacred Red corn is sprouting on ancestral homeland in Nebraska for the first time in 137, since the relocation of the tribe to Oklahoma. We are still here. We are still vibrant. 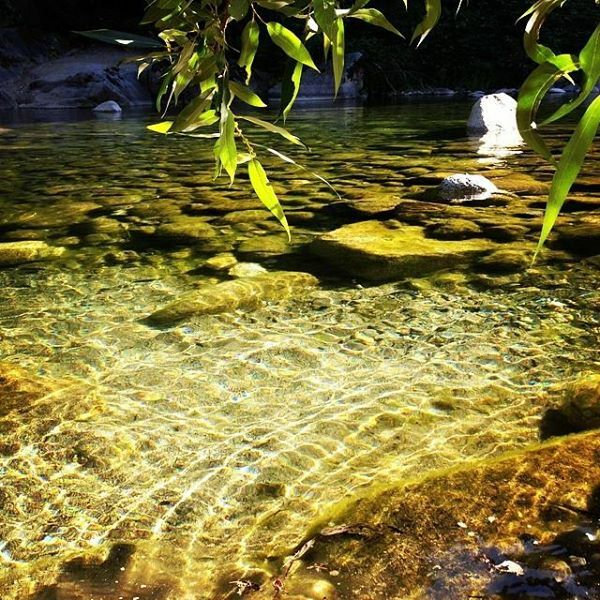 We are sovereign peoples with beautifully sustainable ways of living and nourishing our communities. If they listen to the deep stirrings within the very core of their being they will remember them; the sounds and words will pour out of their lips and hearts like a desert monsoon rain. Our lips will know the songs that fed our ancestors in both body and spirit, and the sacred will be nourished once again. We speak English where to buy ventolin and German..